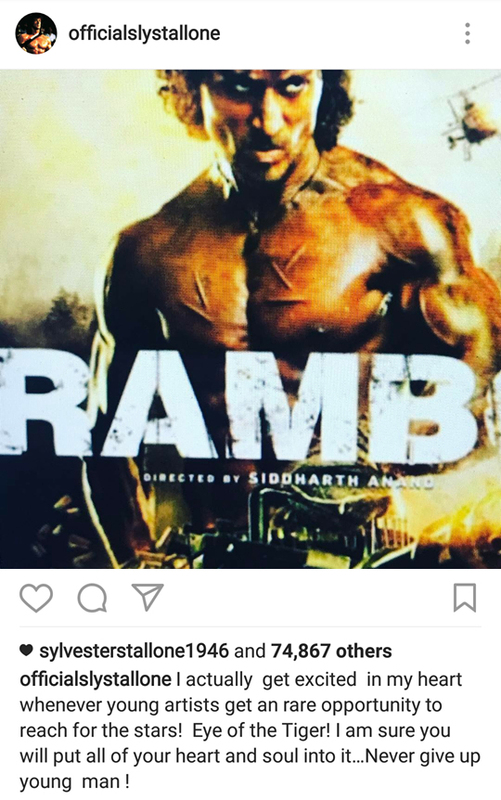 Who’s Ready For Indian Rambo?! 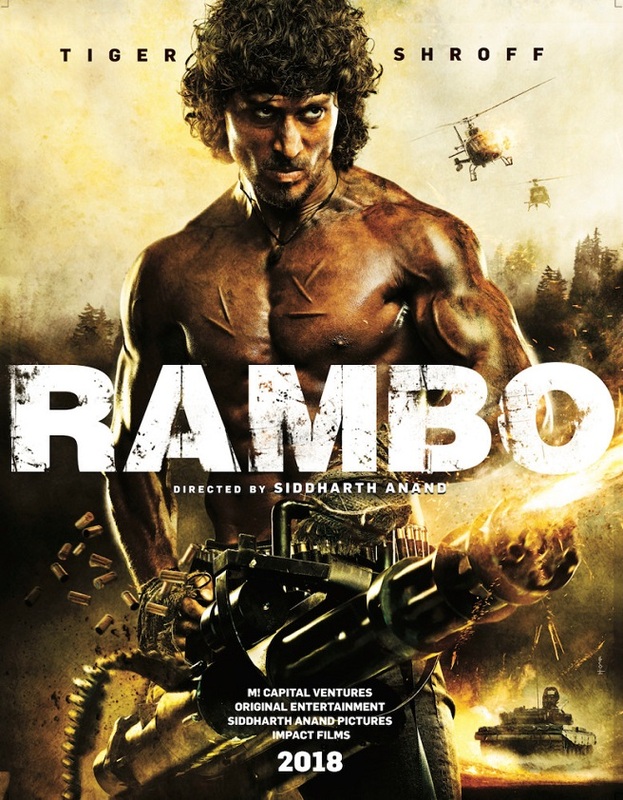 Yes, you heard it right… Rambo is going Bollywood! well no Stallone this time, instead, donning the classic headband, ripped abs and ridiculously high caliber fire power is martial arts expert Tiger Shroff and I think we can all agree that he defiantly looks the part! Stallone ain’t even mad either, he has actually given this first look the ‘SLY’ seal of approval! What more could Tiger Shroff ask for?! Also, the killing doesnt stop there… oh no! This remake is actually part of a five-picture deal that production company Original Entertainment made with Millennium Films all the way back in 2013 for Bollywood remakes of a bunch of classic action movies including the Indian Expendables?! RAMBO is set to start filming in February 2018…. and I would be lying if I said I wasn’t 100000 percent going to be checking it out!